Apple has seeded the first public betas of iOS 12.1 and tvOS 12.1 to testers. 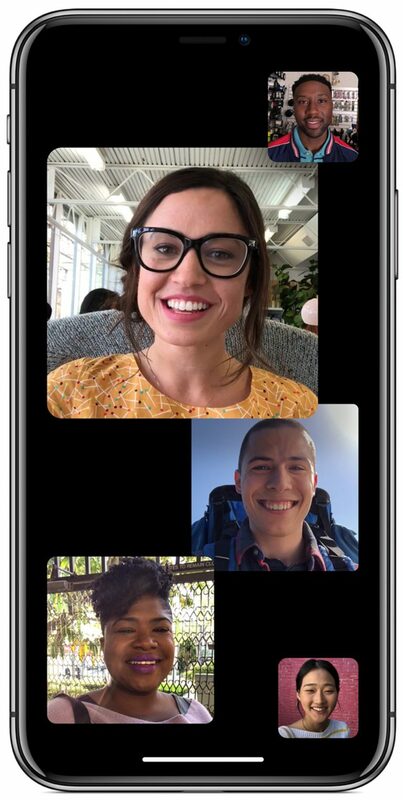 The update includes the Group FaceTime feature that Apple first announced in June at the Worldwide Developers Conference (WWDC). Group FaceTime was expected to be one of the showcase features of iOS 12 and macOS Mojave. However, it was pulled from both operating systems during the beta process this summer. At the time, Apple said it needed more time to complete the feature. Besides Group FaceTime, the first iOS 12.1 also includes clues about this year’s iPad Pro tablets, including the proof Apple is working on Memoji syncing and Face ID authentication in landscape mode.